, Develop total focus with the "One-Page Miracle"
, Follow the "get unstuck" writing exercise and learn other problem-solving exercises. Daniel G. Amen, M.D., is a clinical neuroscientist, child and adolescent psychiatrist, and medical director of the Amen Clinic for Behavioral Medicine in Fairfield, California. 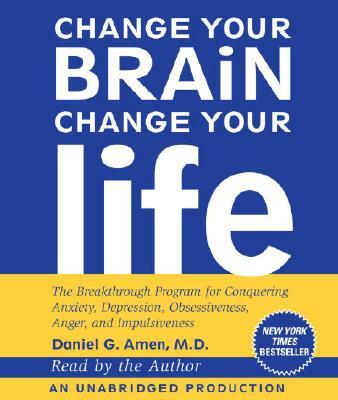 The recipient of awards from the American Psychiatric Association, the Baltimore DC Institute for Psychoanalysis, and the U.S. Army, Dr. Amen is a nationally recognized expert on the relationship between the brain and behavior, and on attention deficit disorder, and is the author of several books, including Windows into the ADD Mind and Firestorms in the Brain. "From the Hardcover edition."